Whatever be your design needs, we highly recommend you use Canva. It's highly useful and free to use. You can use the web version or the App to create and design beautiful templates, presentations, logos, book cover designs and so on. There is also the ability to create gorgeous Facebook cover designs and YouTube thumbnails. All-in-ll this one application takes care of all your design needs online. It is very simple to use, all you need to do is sign-up with your email ID or Facebook login, and you're good to go. Choose from the drop-down menu, or select one of the templates to start your design. With social becoming such an integral part of our daily lives - it is imperative that we be good at coming up with beautiful eye-catching designs. Whether it is Facebook, Twitter, Instagram, Etsy or any other social service. You can can use Canva to come up with something creative and endearing. 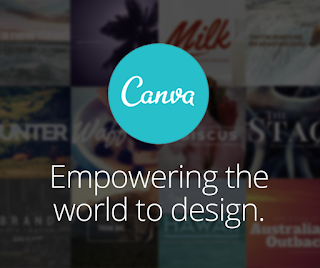 If you are not sure about the size and dimensions of your creations, Canva has it all pre-selected for you. So if you want the dimensions of YouTube cover art. This has already been set. Simply select from the drop-down and and get started. Same thing with office presentations. Just select your template and start creating. Very useful for school work and office work. 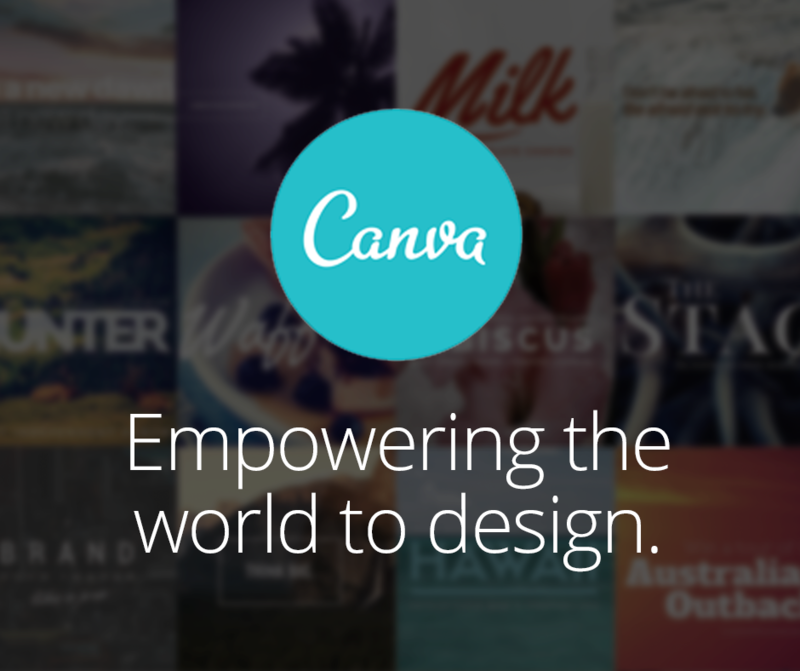 For creatives and branding Canva offers a whole selection of designs for you to chose from.